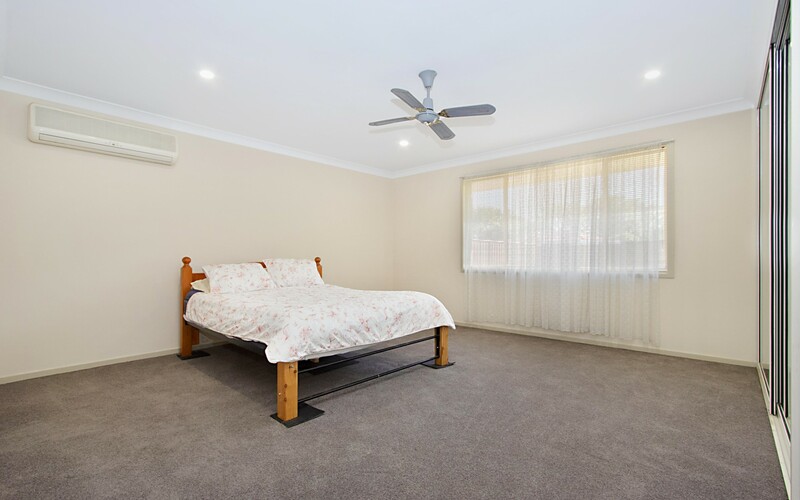 Located in very quiet and safe neighbourhood is where you'll find this little Gem. 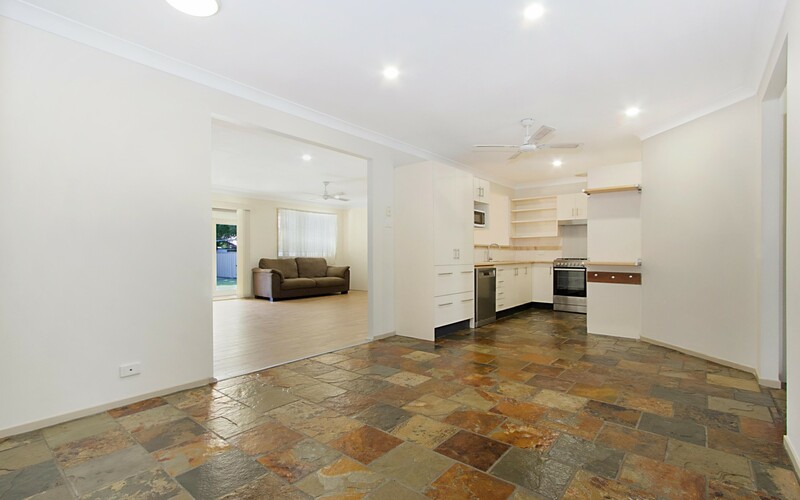 This property has been tastefully renovated and was designed to cater for a Big Family. 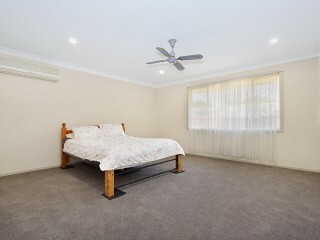 Offering 5 Bedrooms, 4 of which have built in robes and new carpet. 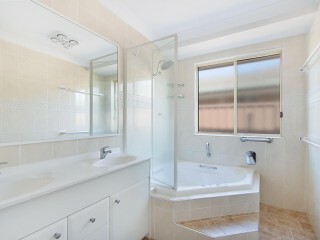 The large main also comes with its own ensuite and split system Air Conditioner. 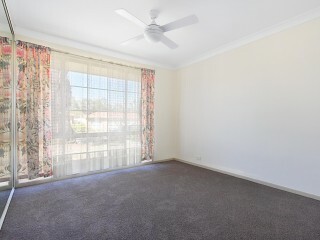 Ceiling fans feature throughout the bedrooms and dining area. The Home has been freshly painted and the slate flooring in the main entry and Kitchen/Dining area have been freshly sealed. 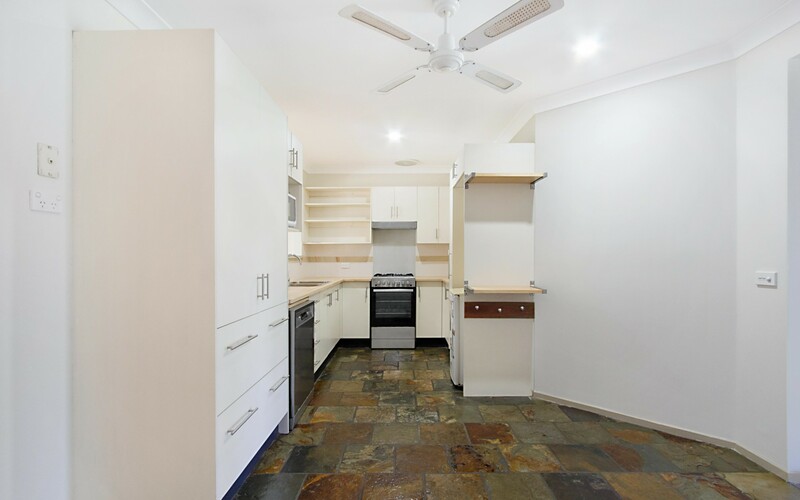 The Kitchen has also undergone a refurb with classy timber bench tops installed along with new Stainless Gas upright oven, New Rangehood, New sink and Mixer tap to give it a more modern feel. 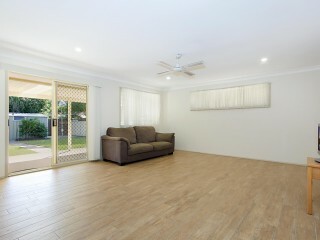 Great dining space incorporates the area with natural light that leads into the main back Rumpus/ Lounge area. 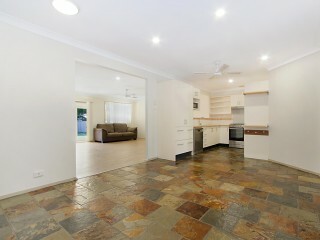 Its also been freshly painted with brand new timberline tile flooring that really does set off the area. 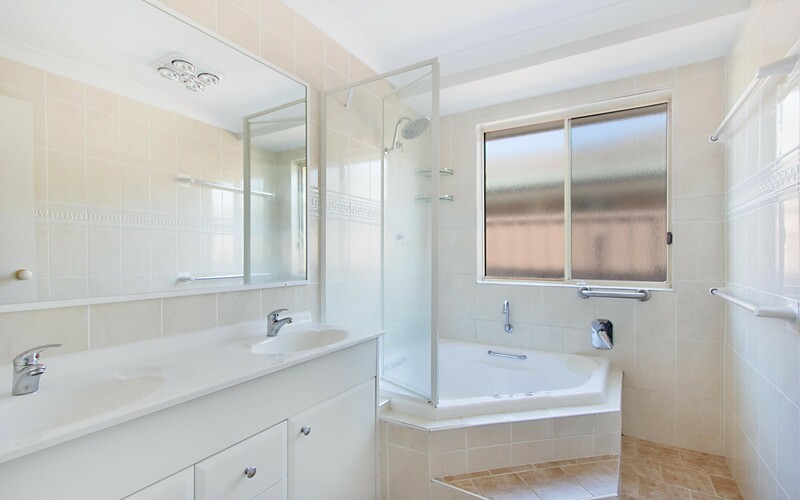 The Main bathroom is tiled to ceiling and features a double vanity and a corner spa bath and has a separate toilet and linen closet. 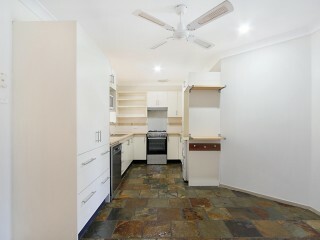 A good sized internal laundry with good cupboard space and offers external access for added convenience. 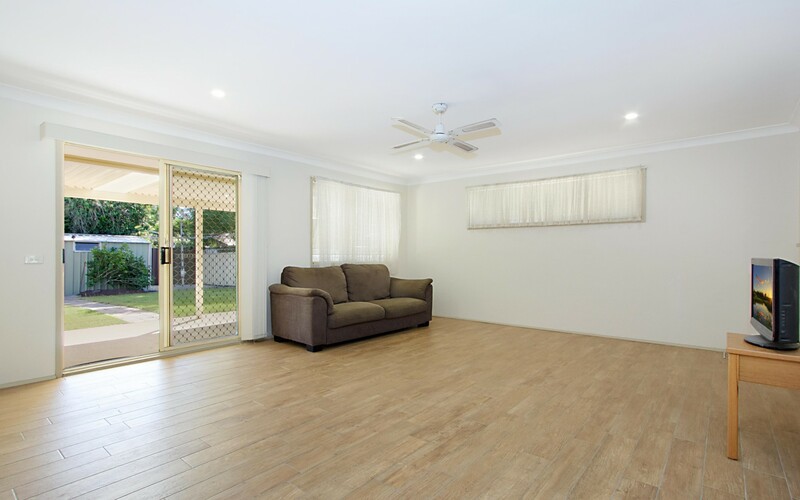 A recent light upgrade to LED Downlights throughout the home has really modernised the rooms and living areas, casting beautiful consistent light at a cheaper running cost. 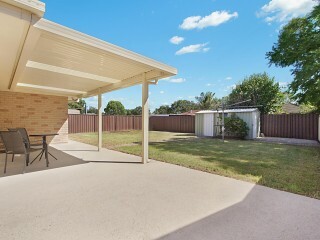 Out the back is the outdoor undercover Entertaining area over looking the rear yard in a comfortable setting. 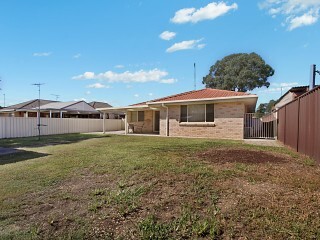 The Property has a lovely street appeal with edged garden beds and plants. A long stencilled edge driveway stems right to the back yard. 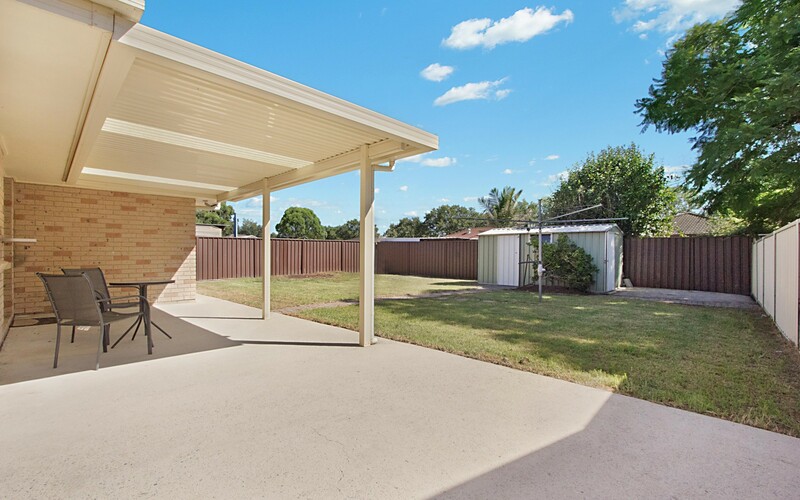 A handy double carport and lockable side gates make the perfect side entrance for vehicles or Tenants. 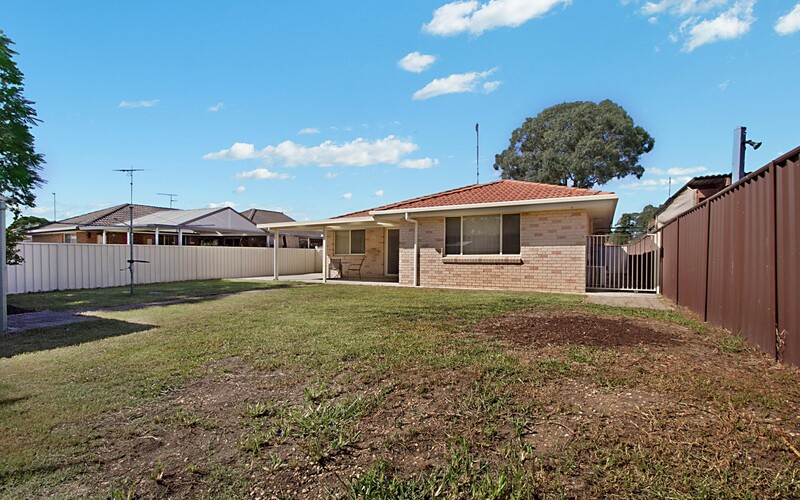 The Home situates on a 628m2 block of land and is well thought out and Easement free. 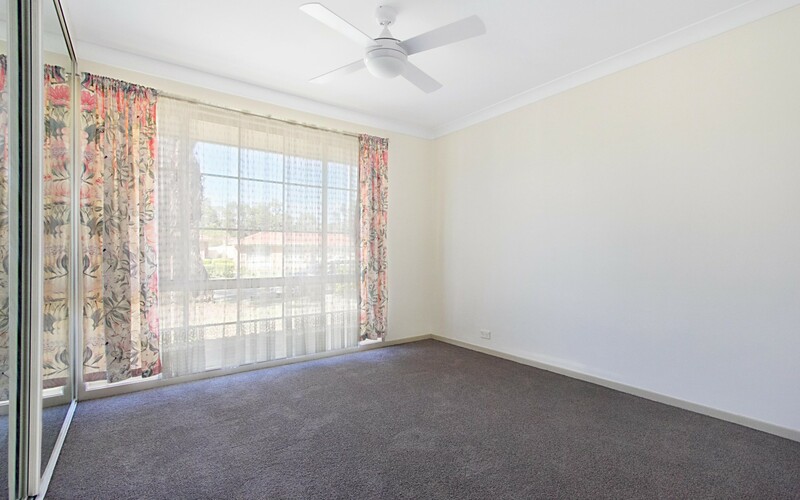 This Property is the perfect candidate for a future Granny Flat or Colourbond Shed (subject to council approval of course) to enhance the Properties yield versus the land size. 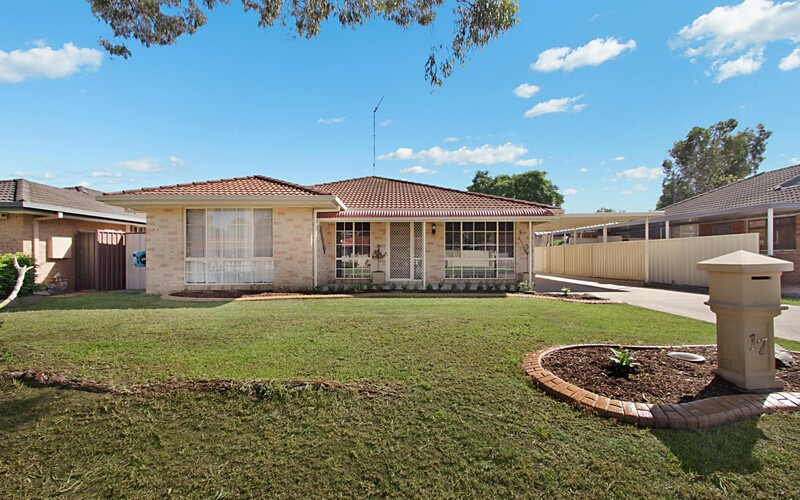 This Home is in very good condition and will suit a number of People who are looking for a quality Home at the Right Price with added "down the track" investment potential. 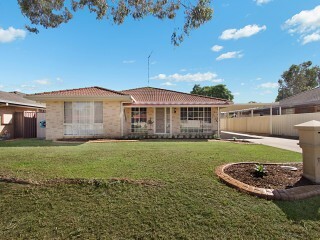 Please join us at this Saturdays Open Home and discover this wonderful Residence for yourself ! Please contact Me if you would like more information.